Project your identity with creative designs. Work with GarCard and get the design results you want: custom, creative, unique, and eye-catching. Whether for yourself, or an audience — GarCard delivers creative artwork, gleaming with quality and originality, that you’ll be proud to call your own. We work with you to meet your needs and wishes, even if that means tossing out the first few designs. GarCard doesn’t just churn out designs. We meticulously create them. Paying close attention to the finest details — even if they go unnoticed to the casual observer — is always worth a pleasant head-nod from those who make the connection. It’s what makes us (and you) unique. Know that when you trust GarCard to produce your next design — whether you have your own artistic vision or you’re relying on us for that — we strive to go above and beyond. So don’t be surprised if you request a design from us, and you end up framing the final product in your living room. We won’t think that’s weird or anything. 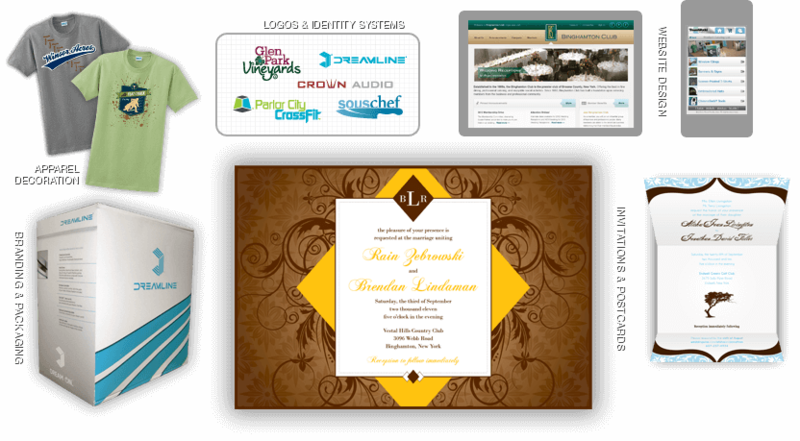 Invitations, web design, photography, videography, and more. More than design — we’re an idea company. Need a design, but don’t know where to start? Got an idea, but need help designing it? Either way, GarCard has you more than covered.